ePoolscapes.com can provide the most competitive pricing available for Sacramento custom and specialty construction requirements. Accurate and committed pricing should always be connected to a good Sacramento plan and a written specification. Sacramento estimates are only as good as those who practice the disciplines for a methodical approach in accounting for the requirements. being presented should be perceived as, incompetence or deception. In either case, it should disqualify any Sacramento contender from being worthy of consideration as a performer. Our extensive itemized proposals define what a commitment should look like and our plans exhibit a mirror image for those requirements. Unless you receive such a committed expression…. how can you possible be assured that your contender a.) Knows what the requirements are….and b.) That you will be able to keep track of those commitments. We have seen a lot of competing proposals in our day but, we have never seen the detailed level of familiarity with the process that connects our commitments to the sequential order of the process in building Sacramento realities, by any other performer! Our estimates connect the dots to what often remains in the dream state. We have freely exhibited these on our website in the hope of raising the bar. We peel back the onion skins of obscurities for the non-committal approaches to providing good estimates and proposals. 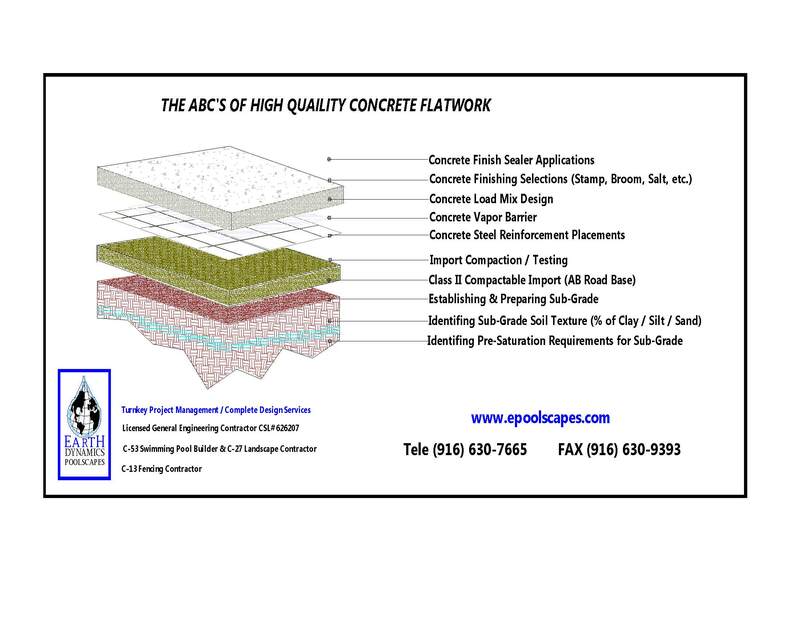 Our commitment emanates from a per plans and Sacramento specification’s… “Billing of Quantities” (BOQ), evaluation.